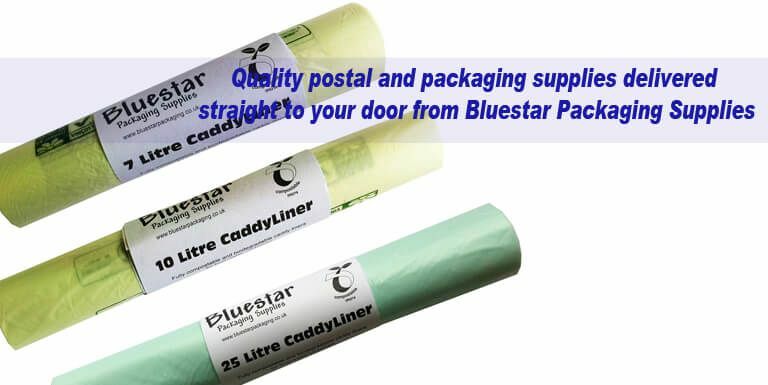 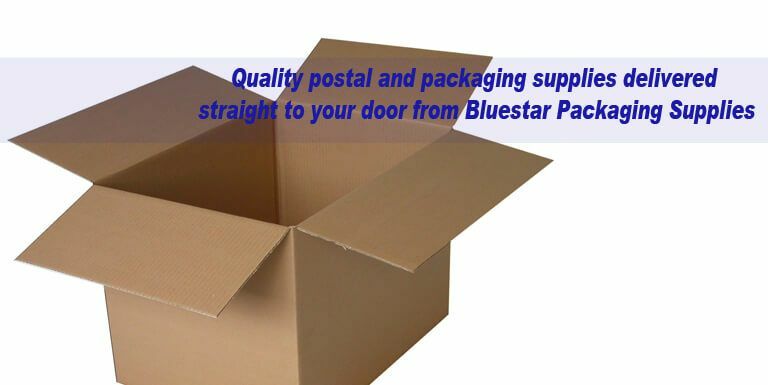 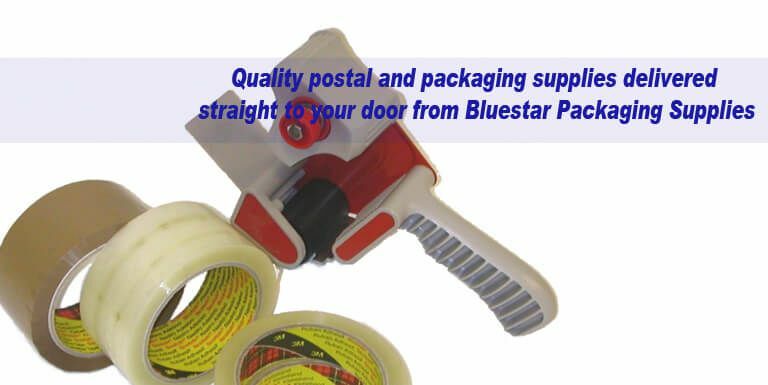 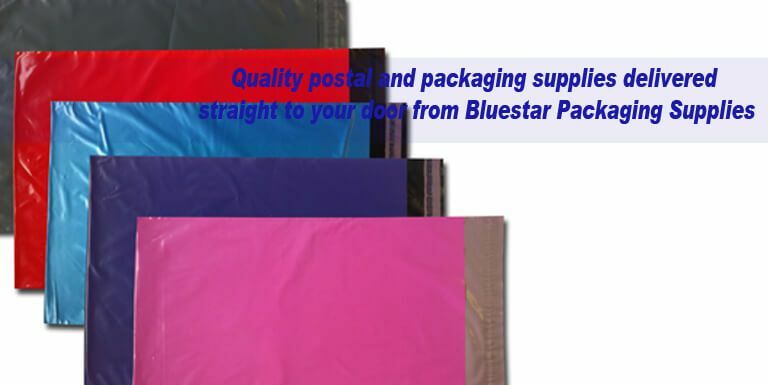 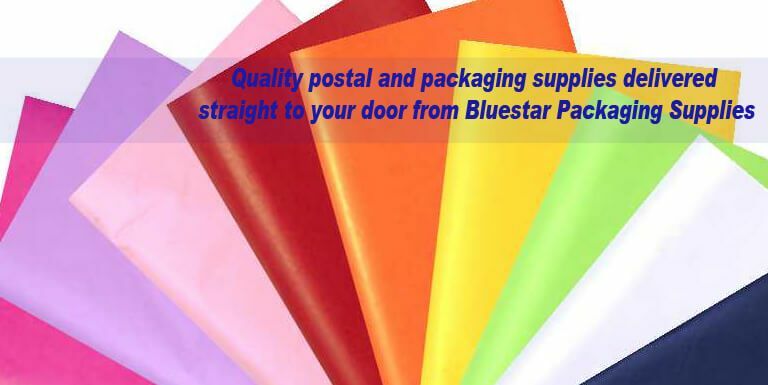 Bluestar Packaging Supplies offer a comprehensive range of packaging, postal and catering supplies to the public, retail and trade. 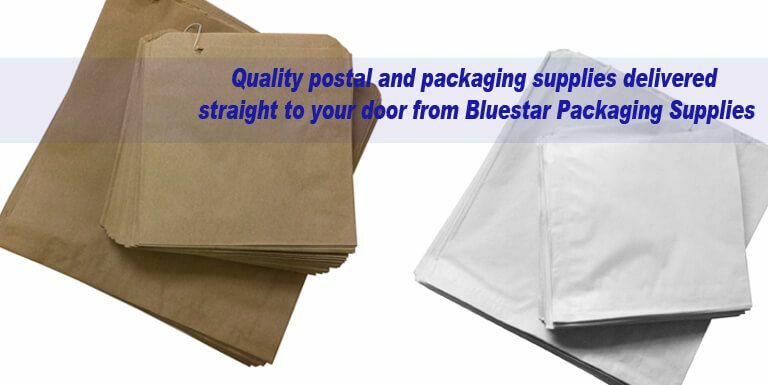 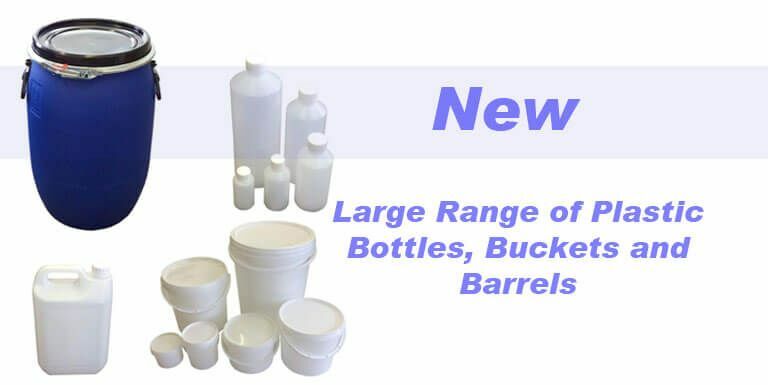 These include cardboard boxes, poly and padded mailing bags, plastic kegs and bottles, envelopes, bubble wrap, void fill, packaging tapes, strapping supplies, labels, layflat tubing, grip seal bags, tissue papers, stretch film and many more items. 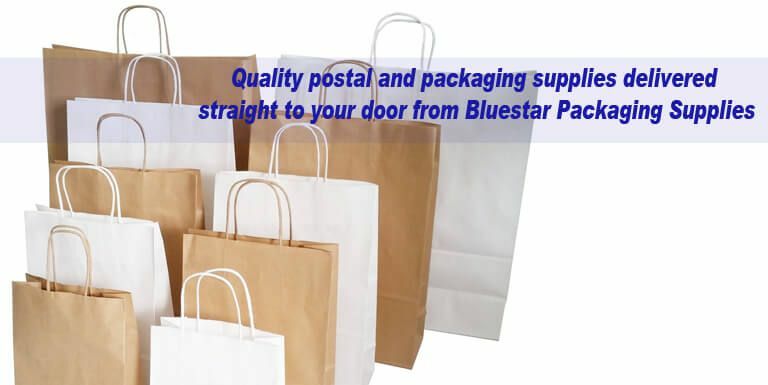 Our philosophy is simply to provide high quality competitively priced packaging, postal and catering supplies combined with a first class, personal, reliable and professional service. 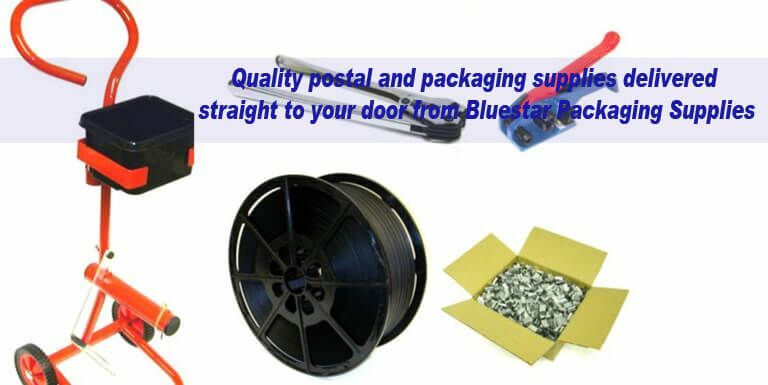 If you cannot find a particular product or if there is a specific packaging solution you may require please do not hesitate in contacting us. 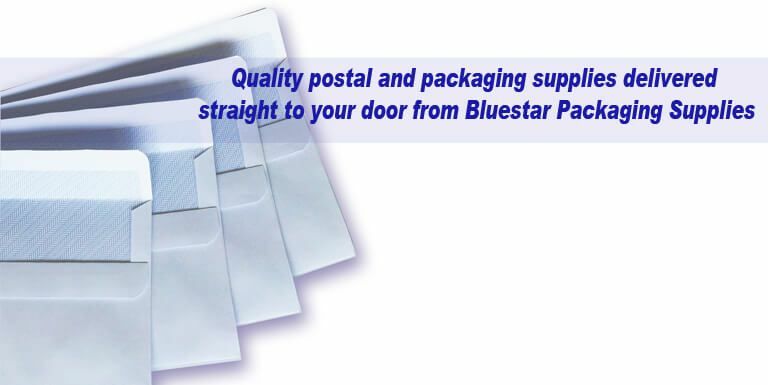 Need more information about delivery?